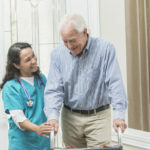 Home Health Care Services at ParaMed Muskoka. 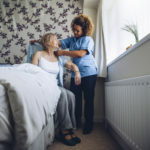 We have been providing home health care services to the Muskoka community for over 40 years. 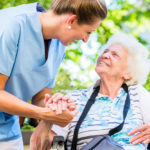 At ParaMed Muskoka Home Health Care, we believe it takes a special kind of person to be part of the ParaMed team of caregivers. 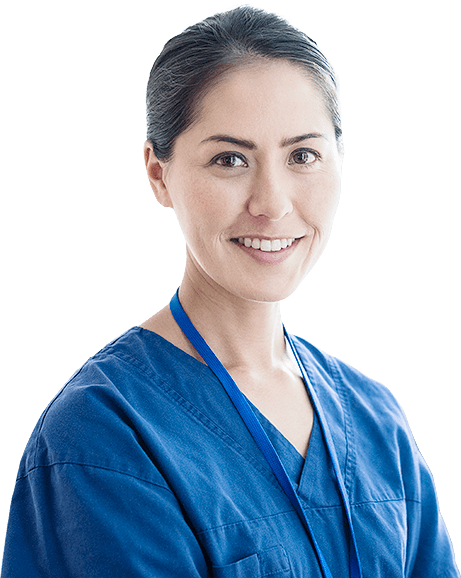 As a result, we have a meticulous recruiting and selection process in place to ensure that all the professionals who are ultimately chosen to be part of the ParaMed team meet our high standards in the areas of professionalism, quality, ethics and best practices, including specialization. 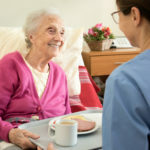 We pro-actively assess new home health care services that will ensure our clients stay healthy and for the more vulnerable, that they are able to live better. In everything we do, in every interaction that we have, the client is as the core of our activities.